With a menu that has become a firm favourite amongst the people of Taranaki, Caffe Windsor create wonderful meals and snacks using the freshest local ingredients and their baristas make the best coffee for miles. 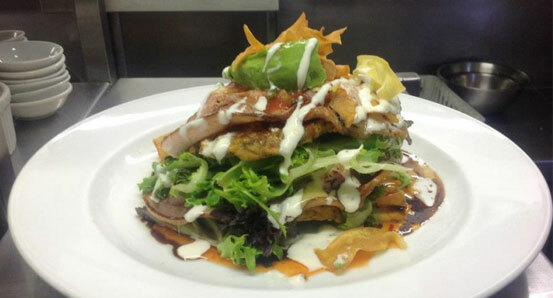 Every day people travel to Caffe Windsor from all over Taranaki, the food is just that good! Situated on the popular Windsor Walkway, Caffe Windsor welcomes people to come in for a refreshment or a well deserved lunch after their 4.5km walk around the walkway, park at Caffe Windsor and get a map from us before you start your walk. Caffe Windsor’s building was one of Inglewood’s first shops built by the Curtis brothers in 1878 for their butchery business. In 1911 the building housed Weston & Weston, Solicitors. By the 1930’s the firm had become Deem & Billing, and in 1955 the name was changed to Deem & Shearer. From 1984-1993 the building housed Yvonne’s Sun & Beauty clinic. 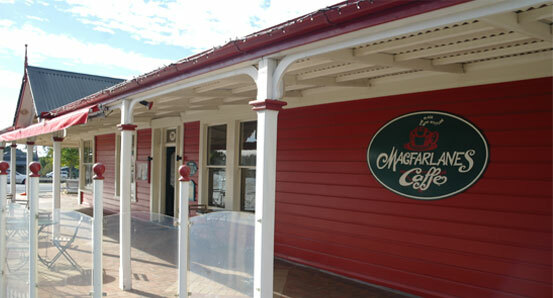 After extensions and restoration it opened as MacFarlane’s Caffe in 1995. Then Easter weekend 2013 Kimberley and Zac Scown opened Caffe Windsor and continue to serve the great food their customers love. With a multiple award winning menu we maintain all your favourite dishes and pair them up with new menu items keeping everything fresh and exciting but still serving the food we became famous for as MacFarlanes Caffe. Open for breakfast, lunch, dinner and everything in between our varied menu caters for everybody, with fabulous daily specials and scrumptious cabinet food the temptation will be too much, you are guaranteed to walk away completely satisfied. 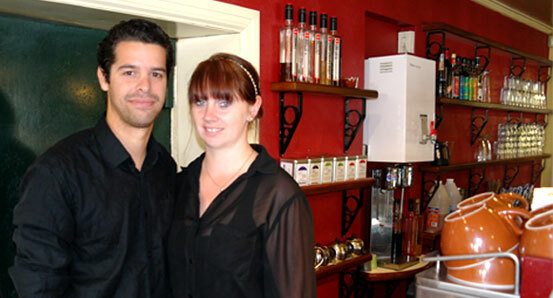 If you haven’t eaten at Caffe Windsor before, feel free to ask our friendly staff for their recommendation.